Rock Cottage in Niton is a charming Grade II listed detached property built in 1814. The cottage was originally the tap house and stables for the Royal Sandrock Hotel, visited by the Princess Victoria and, according to her diaries, a favourite holiday destination. This charming cottage has recently been completely restored to perfectly combine practical modern comforts with stunning original features. It has a cosy feel, yet sleeping six in three double bedrooms, it is by no means restrictive. With two large bathrooms, there is a unbeatable choice between a luxury walk-in shower and an original roll top cast iron bath – for the ultimate relaxing holiday bubble bath after a long walk to the lighthouse. Treat your guests to an indulgent meal and stay with the fully fitted kitchen, a large family room/dining room and a separate snug, perfect for those lazy afternoons. Rock Cottage has been refurbished to the highest environmental standards. It is heated by an Eco-friendly ground source heat pump system fed from the adjoining field. The walls are plastered with traditional lime plaster, providing a high level of insulation and keeping the cottage warm in the winter and cool in the summer. There are 2 wood burning stoves for stress-free winter evenings, with logs provided. All lighting is low energy. The cottage is superbly located, only a ten-minute walk from the extensive National Trust walks of the southernmost point of the Island, the beautiful St Catherine's Down, a plethora of sandy beaches and the lighthouse. 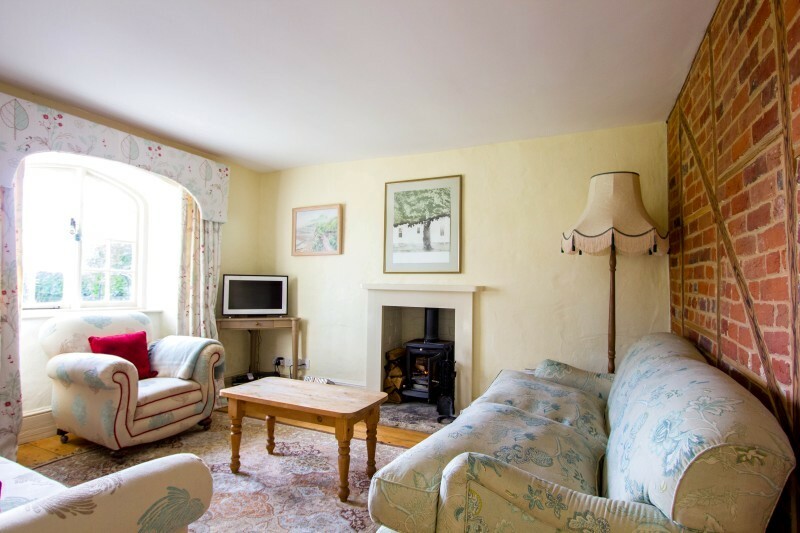 “A well equiped beautiful cottage” ideal for exploring the Isle of Wight. A real home from home.